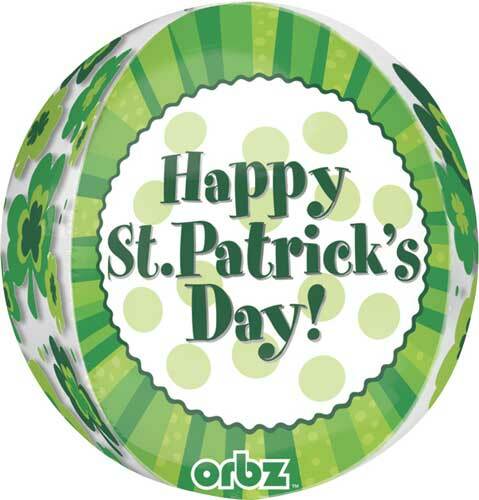 Orbz™ are spherical-shaped foil balloons that require the use of a latex inflator to achieve proper inflation. Helium volume is approximately 1.1 cubic feet. Use with a 30 gram weight.